Zip into the black "Nadia" from Ros Hommerson, a designer who believes that comfort should be stylish -- and vice versa! The uppers of high-quality suede and croc-print leather have accommodating elastic side gores, breathing Dri-Lex® linings and 4 millimeters of Memory Foam in the insole. 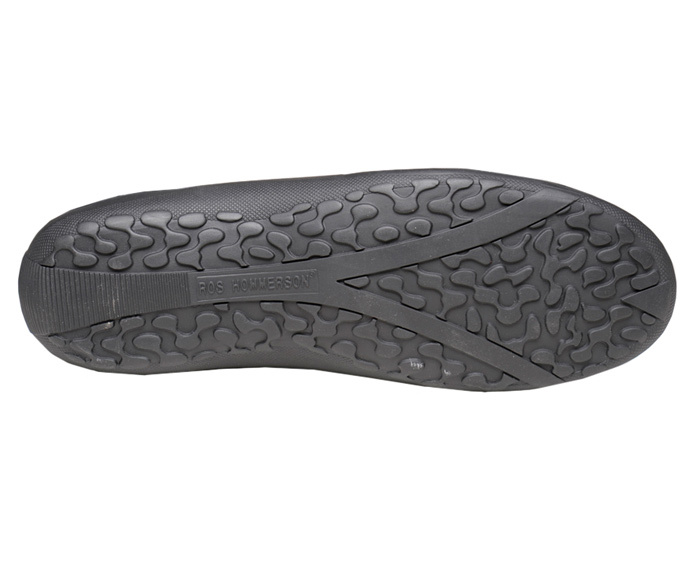 The soft, flexible outsoles are lightweight rubber with fantastic rebound and high resistance to abrasion. Originally $119.95. Limited stock in women's 2E width in sizes indicated.